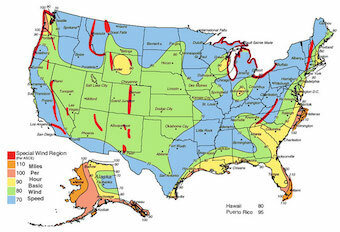 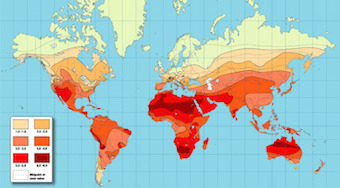 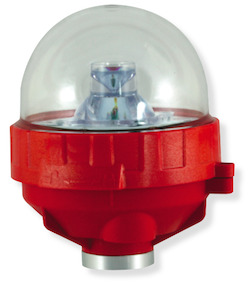 Obstruction Lights, Plug in for low solar radiation areas. 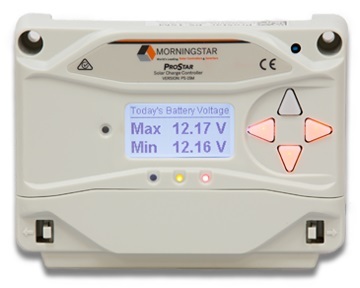 Battery Backup for Obstruction Lights. 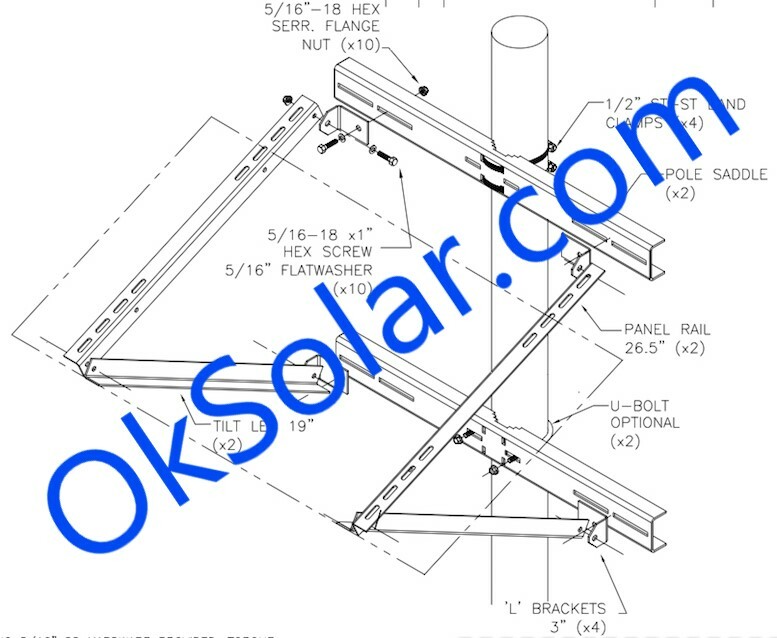 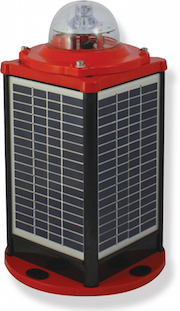 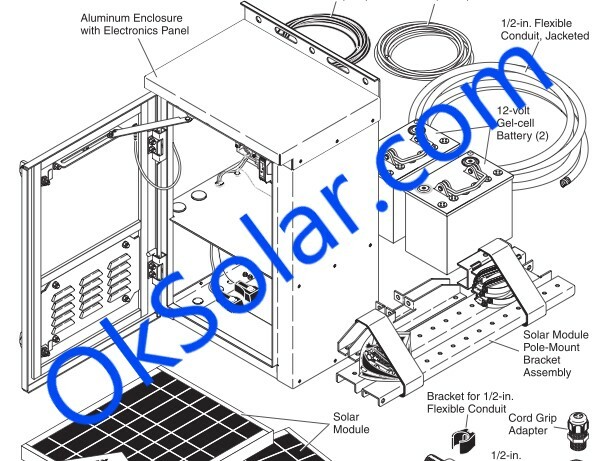 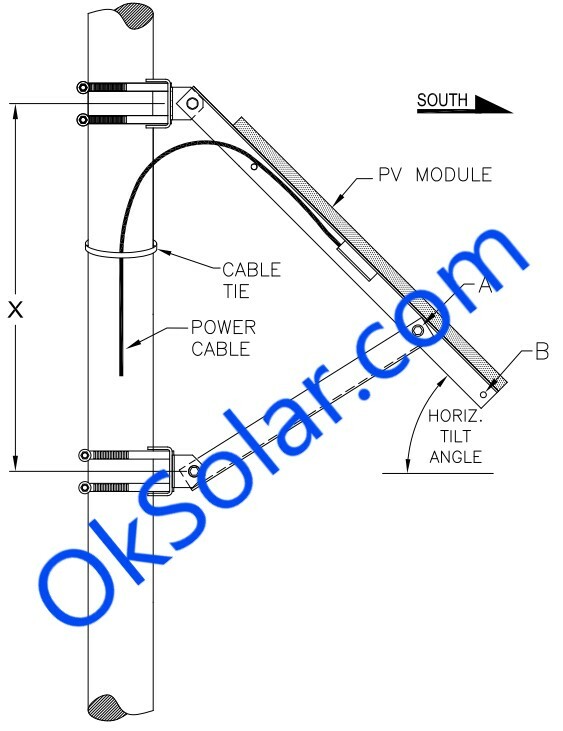 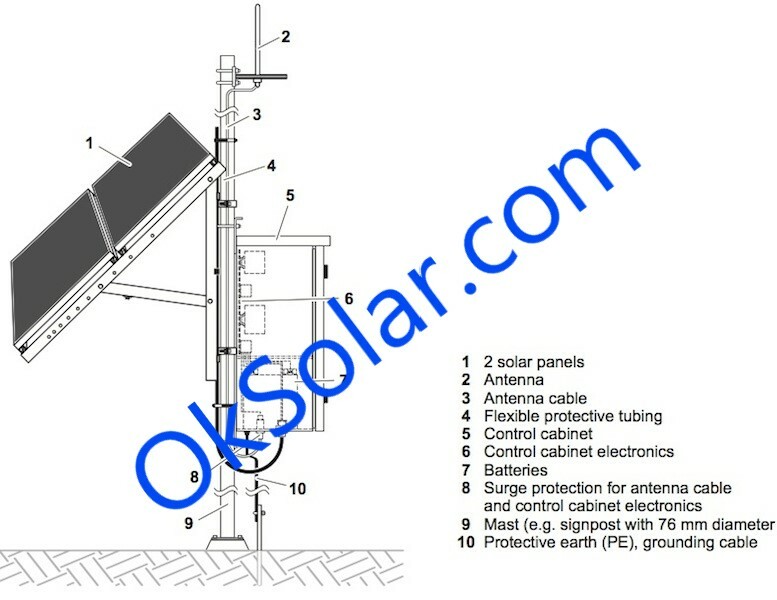 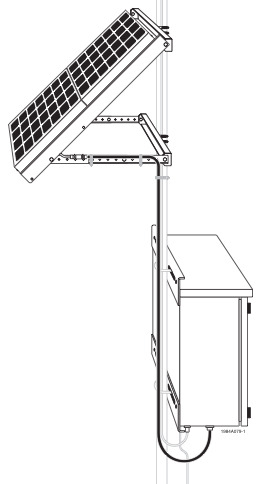 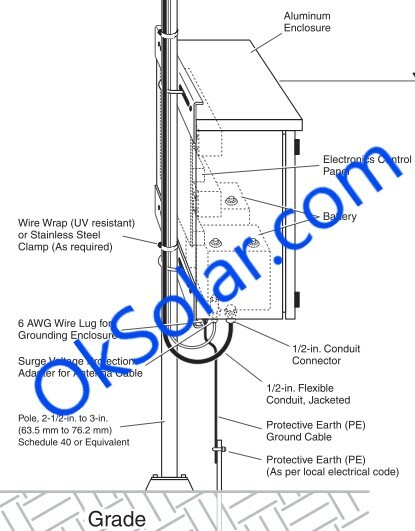 Solar Battery Backup for Obstruction Lights, Backup Tower Obstruction Lights, FAA Battery Backup for Obstruction Lights. 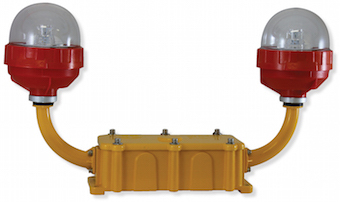 Battery Backup for Obstruction Lights. 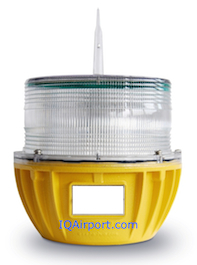 Low Intensity Obstruction Light Single, Low Intensity Obstruction Light Single Light Fixture, Low intensity LED obstruction light designed to comply with FAA L-810 and ICAO LIOL Type A & B requirements. 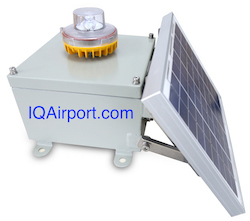 solar obstruction lights, Solar Aviation Warning Light, Solar Powered Obstruction Light, LED Solar Aircraft Light, Solar Aviation Obstruction Lights, Solar Crane Obstruction Light, Solar Powered Aviation Warning Lights.